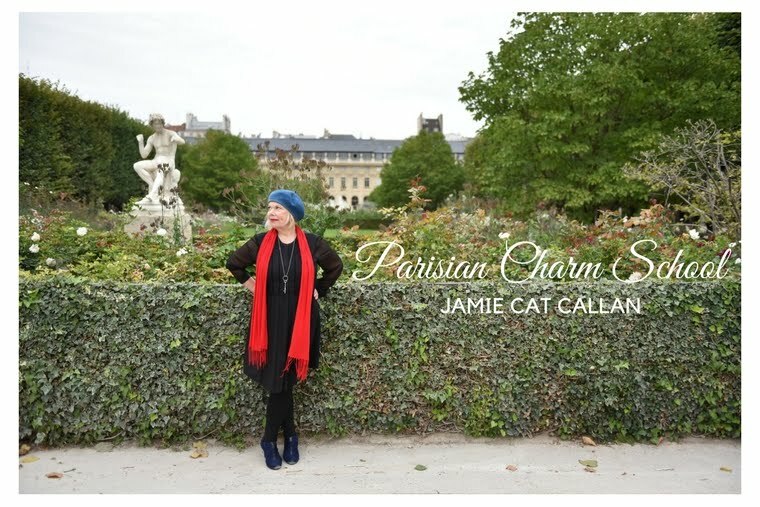 Jamie Cat Callan: Bonjour, France 24! In case you missed my spot on France 24, here's the link. You did fantastic!! Was great to hear your voice to put it with the written word! Dear Jamie!Congratulation!I'm reading your book in English , and it fitted my holiday in Madrid perfectly.I was more open hearted to the little joyful things of life.Your hungarian reader Agnes. What a coup. PLUS your book in French!! Please take a moment to pop over and visit my blog. I have finally posted about your book....the giveaway post....and I would love for you to see it! you have been so kind...so generous. Thanks again darling!